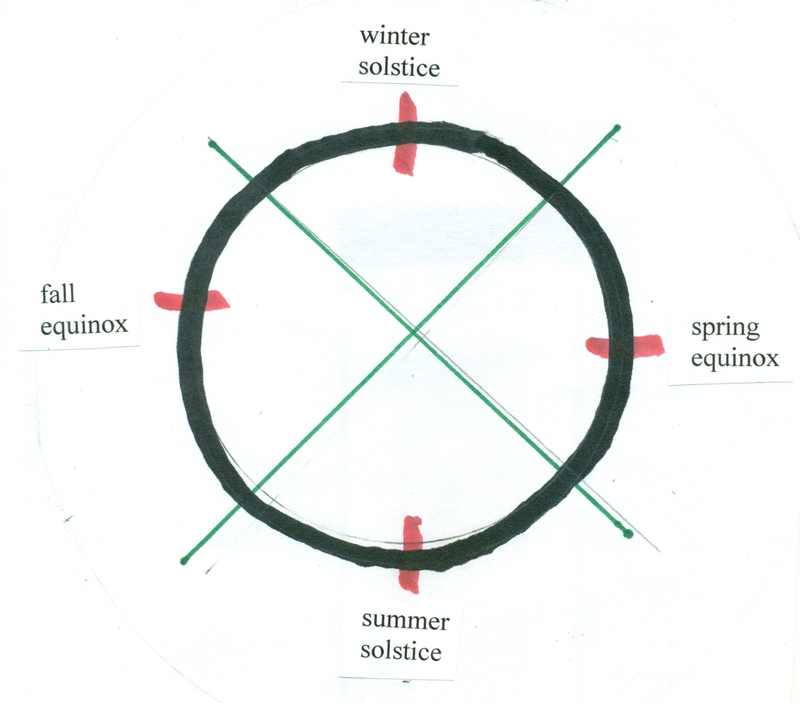 There’s more to say about Thomas Paine, but today is another cross-quarter day, the midpoint between the winter solstice and the spring equinox. It’s an appropriate time to pause and appreciate the cycle of the year which shapes our lives, whether we admit it or not. February 2 did not always belong to the groundhog. In Christian tradition this is candlemas. The name comes from the blessing of candles. The day also marks the 40th day after Christmas, which was a day for purification of the mother after giving birth in Jewish tradition. The association of this day with light goes back before Christianity. And with light goes fire. The tradition I like best associates this day with Brigid, either a saint or a goddess depending on your beliefs, who is the patroness of poets and blacksmiths. Why this combination of poets and blacksmiths? I think it is because they both deal with fire, although one is literal and the other metaphorical. They both are makers, crafters, one in matter and one in language. I don’t recall where I learned of Brigid and her support of this particular pair. Other sources assign additional causes to her, but I prefer to stick with these two. I learned of Brigid in Pennsylvania, not too far from the site of Punxatawny Phil, that obnoxious groundhog who gets most of the attention on Groundhog Day. In that part of the country it is a given that there will be six more weeks of winter whether he sees his shadow or not. In contrast to his big show (I wonder how many groundhogs have played the role) I light a candle and celebrate the returning light, the lengthening days, and the fact that this old earth has still not been thrown off its axis by the follies of human beings. An amusing and enlightening (ouch!) post. Poets and blacksmiths! I love it. The writing project I’m doing now feels every bit as effortful as stoking the forge and swinging the hammer. Thanks, Ellen! Love the history. Thanks for enlightening me about candlemas.